Millennium Resort and Spa is a luxury property perfectly positioned for you to enjoy the warm tropical breezes and spectacular ocean views. Surrounded by beautifully-designed tropical grounds, each variety of all of our suites offer exceptional quality and design, stunning decor, and superior comfort. Floor-to-ceiling windows & doors open on to large terraces and balconies overlooking the lush grounds, infinity swimming pool, and sparkling turquoise waters of Cabarete Bay. 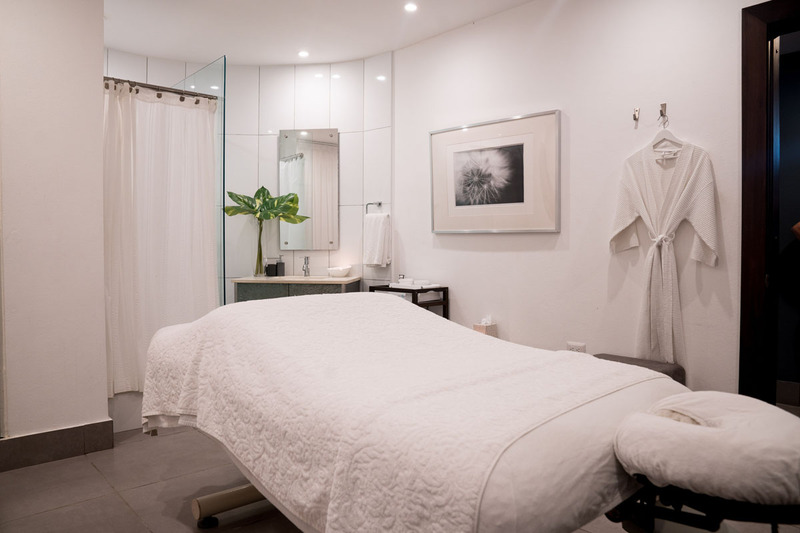 A full-service day spa and salon offering professional treatments for beauty, hair, health, and relaxation. Serving international cuisine, open daily for breakfast, lunch, happy hour drinks and dinner. 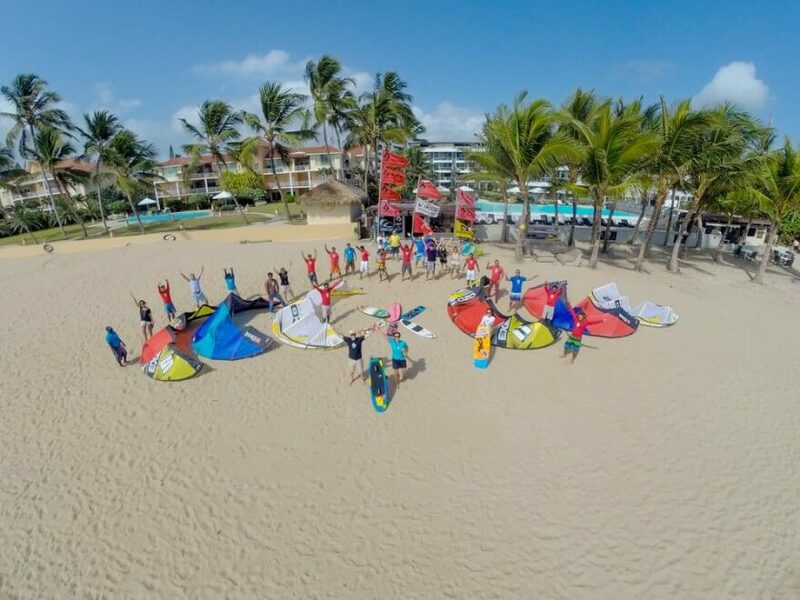 Kiteboarding lessons and gear, watersports equipment rentals and professional training. Fitness center for resort guests, with Yoga, Personal Training, and Dance classes open to all. Millennium Resort & Spa offers group & private yoga classes by appointment. Private, individual and group dance classes are held regularly in our fitness studio. Millennium Resort and Spa offers exclusivity and tranquility, yet is within walking distance to all of Cabarete & Kite Beach’s amazing restaurants and bars, shops, and more. Kiting enthusiasts, or those wanting to learn, can enjoy the world-renowned Laurel Eastman Kiteboarding School right on site. 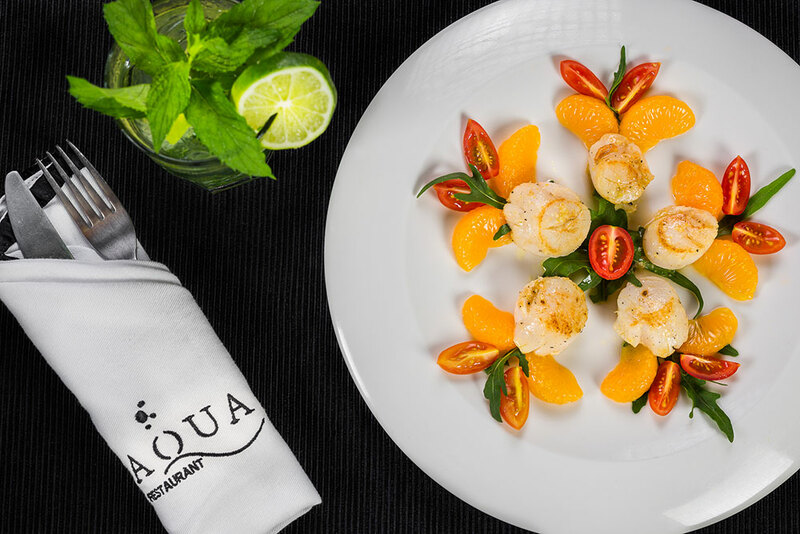 Our beachfront restaurant, AQUA, offers delicious and decadent Italian fare for breakfast, lunch, and dinner. You’ll enjoy the sleek, comfortable decor while you dine in, or can have your food served to you pool-side or to the privacy of your suite. Our superior concierge services will cater to anything you may desire during your stay – arranging private chef services, laundry services, babysitting services, excursions, lessons, restaurant recommendations and much more. Enjoy an unforgettable holiday at an unsurpassed place… Millennium Resort and Spa offers you the ultimate in beach luxury living and your own piece of Caribbean paradise. Walking distance to Cabarete & Kite Beach’s restaurants, shops, etc.